I still think this phone looks a bit dull. Other members of the team disagree, though! And I think that really is the subjective nature of design coming into play here. 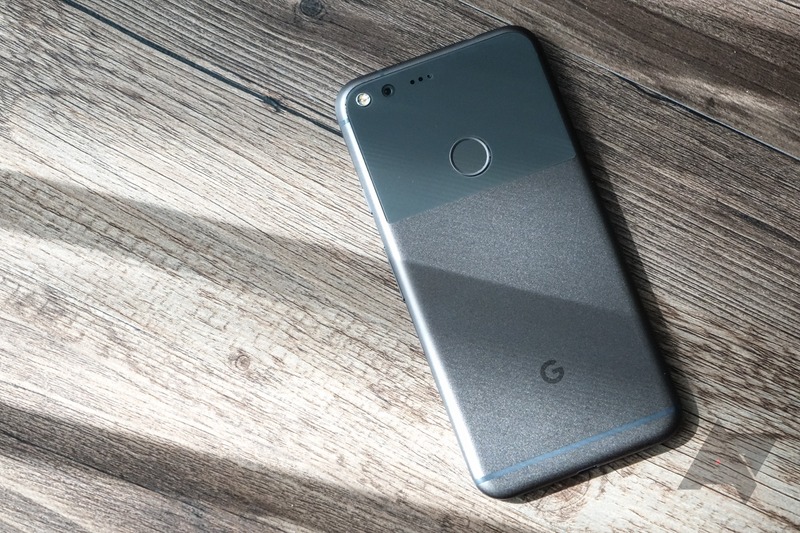 For more thoughts from me after using the Pixel for over two weeks, check out this "review update" post. 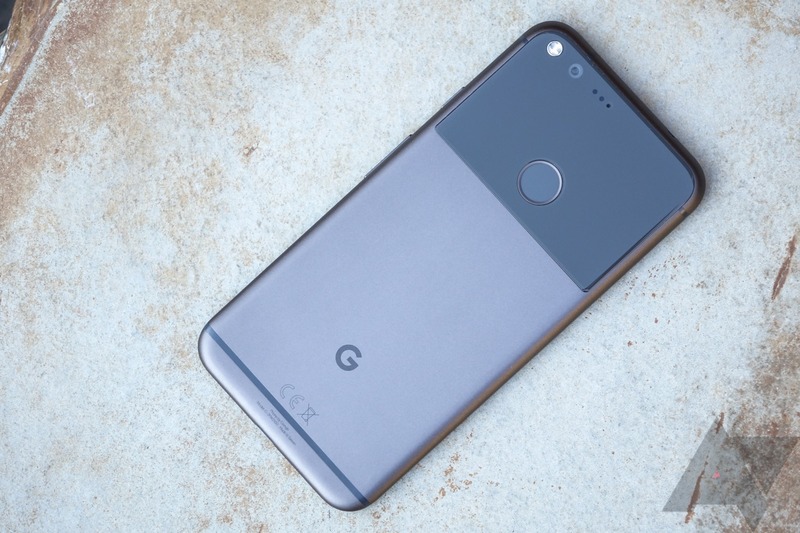 Google's new smartphones, the Pixel and Pixel XL, are a watershed moment for the company. They're Google's attempt to define itself as a hardware manufacturer worthy of comparison not just to Apple's iPhone, but the very products its Android operating system has allowed to flourish over the past eight years. Or, as the refrain goes: Google is finally going to compete with other smartphone manufacturers. This narrative can get in the way of discussing the Pixel for what it is (a smartphone), so I'll try to avoid confusing what this phone means to Google as a company and what it means to you as a consumer.